HCM Developments are a dedicated team experienced in all aspects from the foundations right through to the roof. Our skilled team provide a full range of installation, renovation and refurbishment work. Our vast knowledge and expertise allows you to relax and know your building project will be guided from start to completion assuring the highest standards are achieved. We are accredited by the Premier Guarantee and have over 20 years experience in the building trade. All building work undertaken. 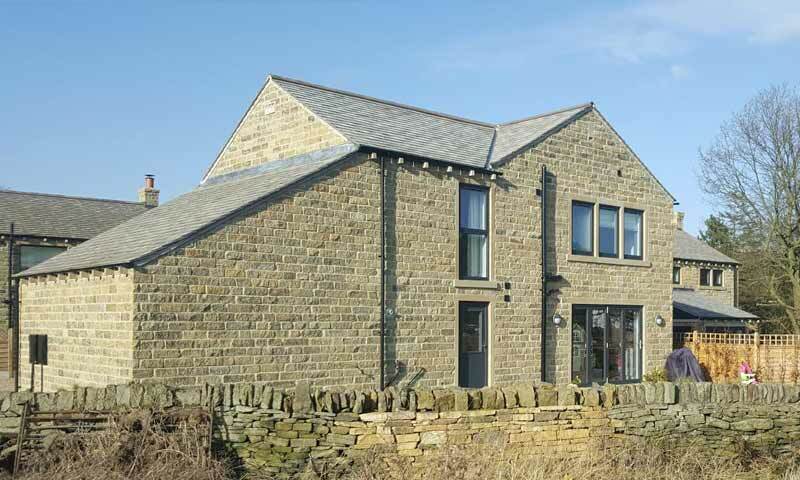 From large projects on multiple houses for house builders or extensions for homeowners within West Yorkshire. Full foundation work including excavation, demolition and footings. Bespoke woodwork and joinery completed to your exact specifications. Our skilled joiners are able to complete joinery and shopfitting anywhere from Leeds to Huddersfield. We offer a range of quality flooring options to suit your taste and budget. Services include Carpet, Vinyl and Wood flooring. All major flooring brands provided. Specialists in all types of roofing work - flat roofing, lead roofing, felt roofing and bespoke work such as dormas and velux window installation. Please enquire today. Our policy is no job too large or too small. Please enquire today should you have any other requests and we will endeavour to meet your specifications. We were delighted with the work undertaken from HCM Developments. Getting a new extension is a stressful process for any family, but with the professionalism and hard work of Graham and the team we couldn't be happier with the results. Extension completed faster than expected and the finish is absolutely exceptional!